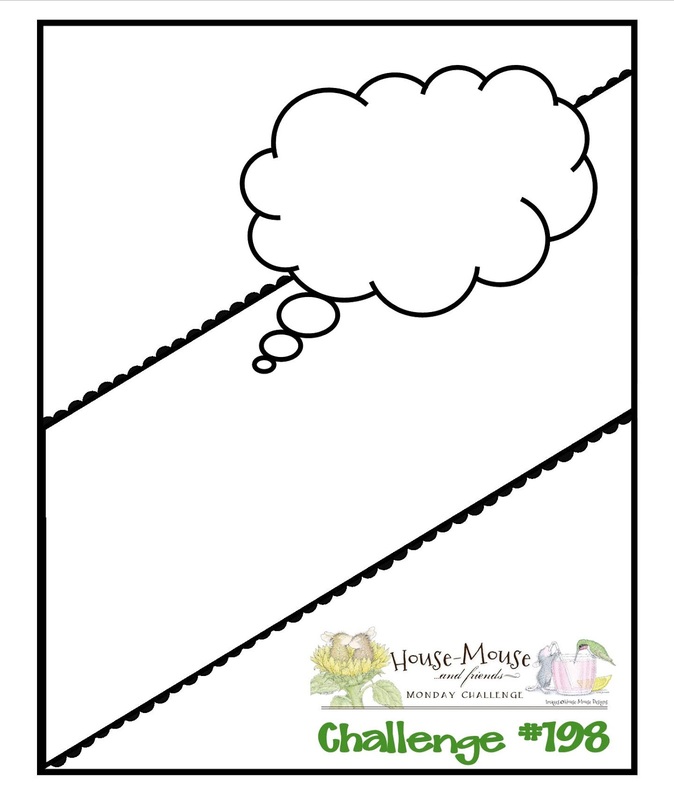 Time for a brand new challenge at the House Mouse and Friends Monday Challenge. 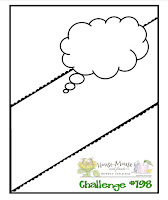 It's #198 and the theme was chosen by our talented teammate, Lori and she chose a sketch. This challenge begins today, and runs through Saturday, July 18th at midnight EST. This is gorgeous Sue, such a delightful image and beautiful colouring. A fabulous card Sue, such a cute image and pretty papers - a great take on the sketch. Lovely card. The mice are so cute. A gorgeous card Sue, an adorable image and such gorgeous colours and papers........super details, especially those scrumptious chocolates!! mmmm...chocolate! Love this sweet card Sue. 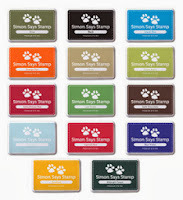 The lime green & pink are great together!